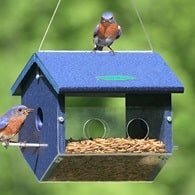 When it comes to bird books and bird field guides, there are hundreds to choose from that help bird watchers identify and learn all there is about birds. The following books and field guides offer information on bird identification with text and graphics, making it easy to identify the birds around you. 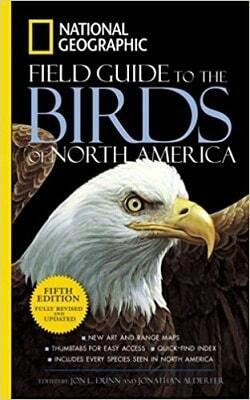 All of the field guides reviewed on this page cover only North American birds. These are some of my favorites and for different reasons. 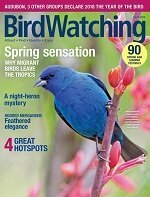 Some for those just starting out and others for the more advanced birder. If you are looking for a place to start, this is the one. Anyone who wants to be able to look up popular North American birds should have a copy. This pocket sized book is easy to carry in the field or backyard. 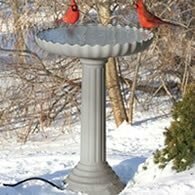 Are you someone who feeds the birds and sometimes wonders what bird is at your feeder? This little book is the perfect size to place next to the window where you watch birds. 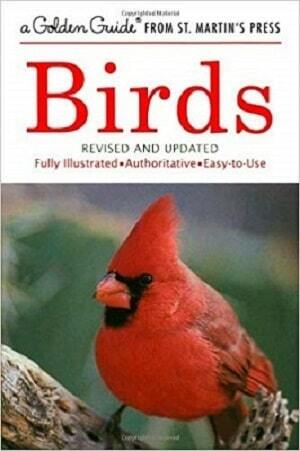 Covering 129 of the most familiar American birds, with text descriptions of related species. 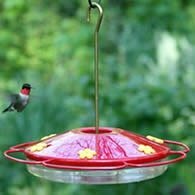 The reader is able to identify more than 250 birds. Color plates help with identification. 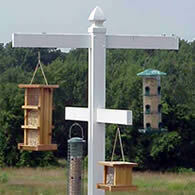 Range maps, and charts for migration times, nesting materials and more. This one is a classic and highly recommended for the beginner. With 600 species identified this is a life-time book, published by Readers Digest, a name you can trust. You'll find more than 450 of the 600 species in the Gallery Section, which is divided into eight groups according to type and habitat. Each page features a full-color painting, accompanied by maps and details of field marks, habitat, nesting habits and food preferences. The perfect field guide for the intermediate and above birdwatcher. This one has it all. Illustrations of both male and female birds. All known birds that breed in North America, and a few others. Over 800 range maps are included in this edition. One of the best to carry in the field or even the backyard. This is one of my favorites for drawings and range maps. Makes it easy to see if a bird is found in the area you're looking.